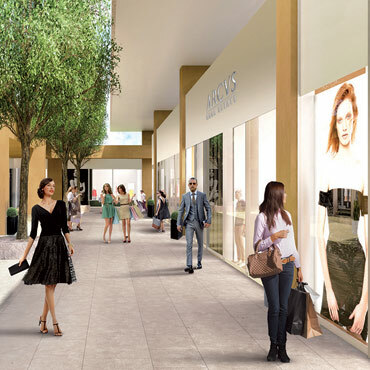 Armani, Nike, Gucci, Abercombie & Fitch, Adidas e Victoria's Secret: these are some of the major clothing brands that you will find in the new Torino Outlet Village, a mega shopping center opened March 23, 2017 in Settimo Torinese, a 15-minute drive from Turin city center and 10 minutes from Turin Caselle Airport. Torino Outlet Village, 50,000 square meters of space and an offer of 90 upscale shops It's the only outlet located just outside Turin and is easily accessible from France and Switzerland. An attractive shopping districts for the Italian and international customers. Our guests will also enjoy various privileges like valet parking, personal shopper and many other surprises.